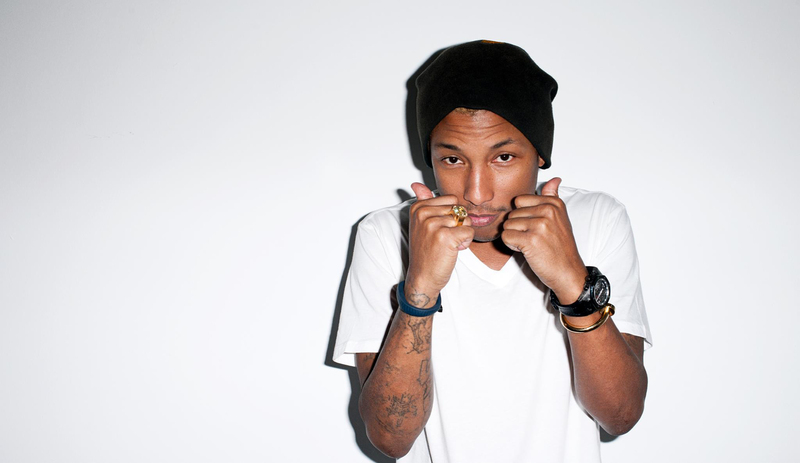 Pharrell was nominated for an Oscar for Best Original Song for ‘Happy’ his track from the animated film Despicable Me 2. The 86th Annual Academy Awards air live on ABC on March 2. Pharrell is up against U2′s ‘Ordinary Love’ from Mandela: Long Walk to Freedom and Yeah Yeah Yeahs singer Karen O’s ‘The Moon Song’ from HER. Other nominees include Bruce Broughton’s ‘Alone Yet Not Alone’ from the movie of the same name and ‘Let It Go’ from the animated film Frozen. watch this video for ‘Happy’ below..